Dr. Seuss advocates violence against fathers! 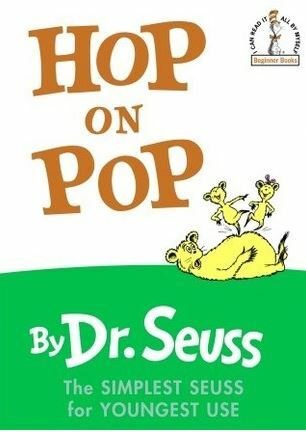 The Toronto Public Library recently announced that one of the patron complaints they received over the past year was to remove Hop on Pop by Dr. Seuss. The reason? It "encourages children to use violence against their fathers." The complaint goes on to say that the library should apologize to Toronto fathers and even pay for any damages resulting from children reading the book. Whoever made the complaint must not have actually read the book which, at the end, has a disclaimer from Dr. Seuss to not really jump on pop in real life. Lizzie's Lion by Dennis Lee, about a girl's pet lion that saves her by eating a would-be robber. This was described as "violent and disturbing." Killing Kennedy: The End of Camelot, Bill O'Reilly, about the JFK assassination. 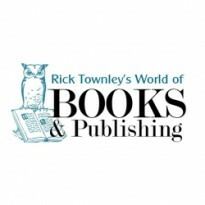 The complaint was that the book concludes there was only one shooter, not a group. A dvd copy of That's My Boy, starring Adam Sandler, that was described as "sick and illegal behaviour." The library just released on its website the full list of "objectionable" materials along with explanations of how they were reviewed and why they were kept on the shelves.